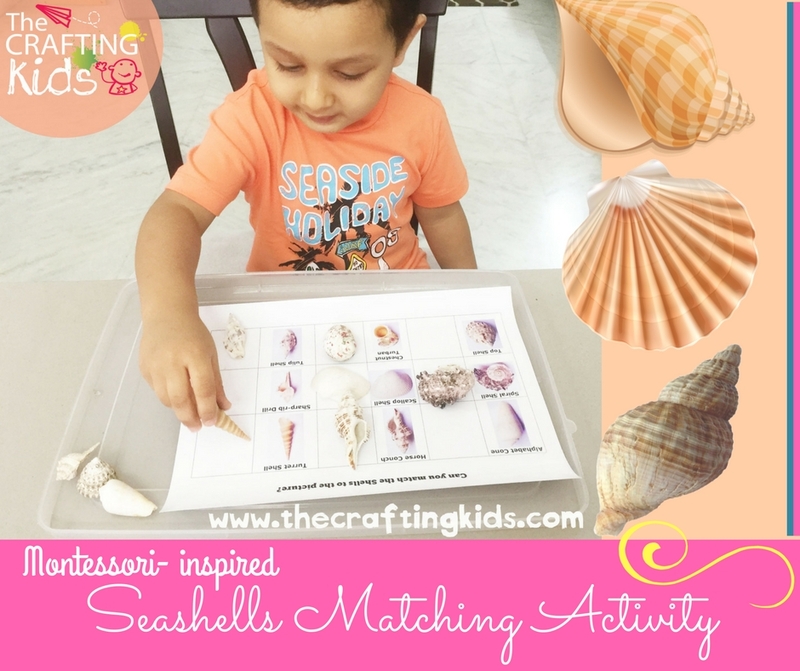 I have a pretty good collection of Seashells which I used to create an Ocean themed matching activity for Shaunak and enhance the sensory experience. 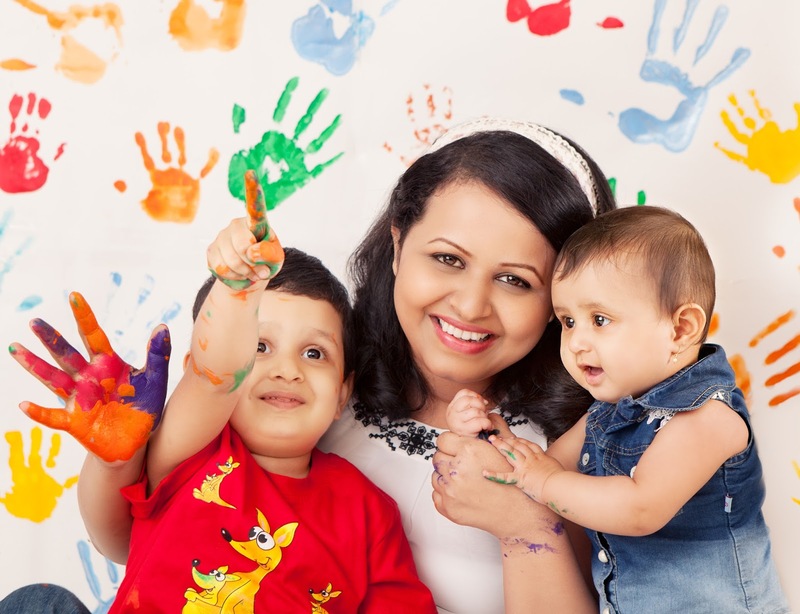 This activity involves color, texture and pattern matching and has great cognitive benefits. If this kind of activity is done repeatedly, it helps sharpen concentration, fine motor control and coordination. Quick and easy setup too! Download free printable (link below). This activity can help develop memory skills and understand basic concepts, such as, matching, discrimination and same/different. Use common objects, like the shells I used, to develop object identification. Interact with children about the names and types of the shells. I arranged the printable and shells in a tray. Made him sit comfortably and gave him a brief of how it is to be done. He surprised me by completing the activity in a minute's time. I thought either he wouldn't be able to do it or will not be able to match about 2-3 shells. But he did it! So quickly! I realized I need to increase the level of difficulty henceforth. He kind of threw an open challenge to me! Shaunak liked the activity so very much that he did it repeatedly. It also helped me adding new words to his vocabulary- the names and types of the shells. 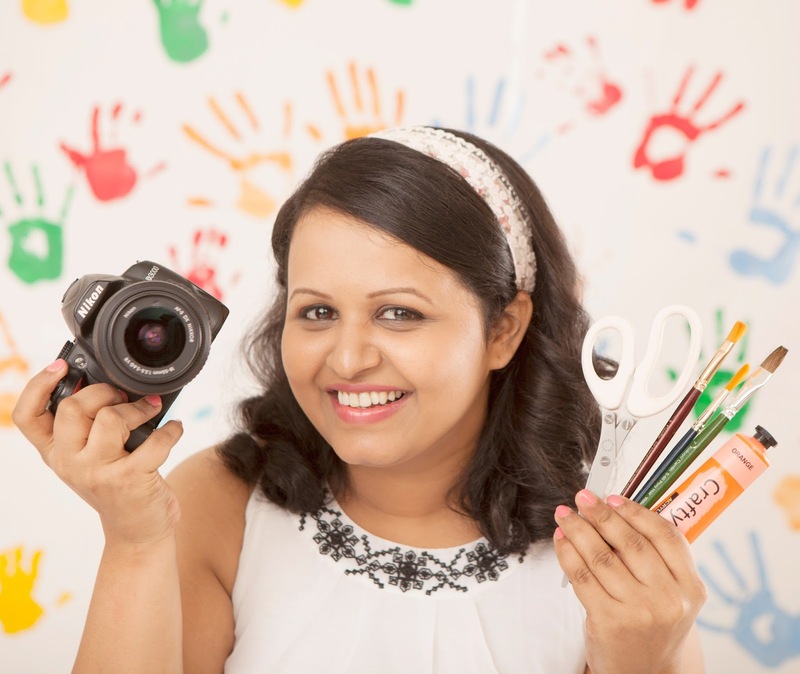 Watch the video below to see Shaunak in action.